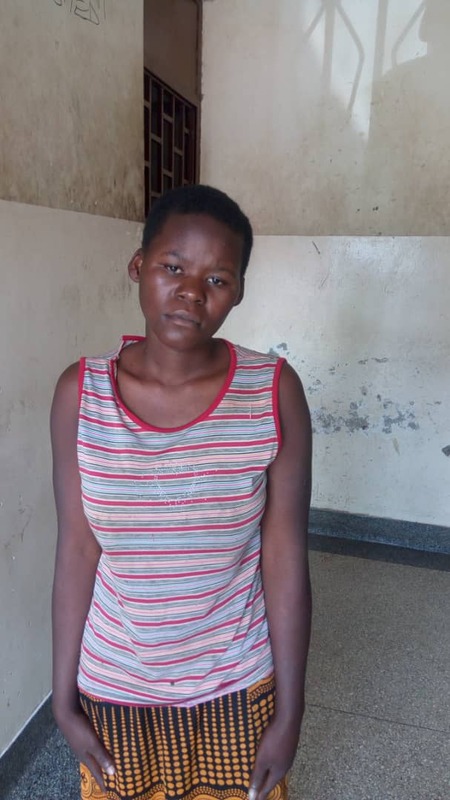 MBARARA – Residents of Kakoma cell in Kakika division in Mbarara municipality were embroiled in grief on Wednesday after one Beatrice Nansanga aged 18 murdered her own one and half months baby in her house. Residents of the area tipped off police which swung into action and arrested Nansanga. Upon arrest, Nassanga claimed that she was possessed by evil spirits from her aunt who doubles as the Godparent that coerced her to kill her own baby. She also added that the spirits do not want her to have a baby since her aunt, Nansanga Beatrice died without mothering any child. Samson Kasasira, the Rwizi Region Police mouthpiece confirmed the incident and identified the deceased baby as Kamidah Nansanga. He noted that according to the preliminary findings, the baby was strangled to death with a cloth. Nansanga revealed that she regained her consciousness after finding herself at the police station. Kasasira confirmed that the body was picked and taken to Mbarara regional referral hospital for a postmortem. He added that Nansanga is to be subjected to a mental check up to ascertain whether she is mentally stable thereafter she will be arraigned before court on charges of murder.